Have you ever tracked yourself while running and it shows your pace in a graph at the end? If you are runner, you totally understand the screenshot below. Well, I realized after I was running yesterday, that my pace was similar to my 2014 year. The line (my life) gradually got better and better and then towards the end there was a really big dip. It's crazy how one can make analogies with anything. What can I say about 2014…it was mostly good? The year started off with us finding out we were pregnant with our Cora in January. Gradually increasing in excitement with all the hopes and dreams getting more realistic as her due date in early October got closer. She grew and so did I. Then suddenly without warning, there was a huge dip (the runners cool down) and she was gone on September 23rd. The only thing that I can think about making life better is to keep on that treadmill called life. I need to keep moving and growing because yes, there will be dips, little ones, big ones, and very unexpected ones. I keep on having to realize that there will be bad days, but try to remember that the good always outweighs the bad. So this year I'm not setting a resolution; I'm not going to set something that may or may not be done. 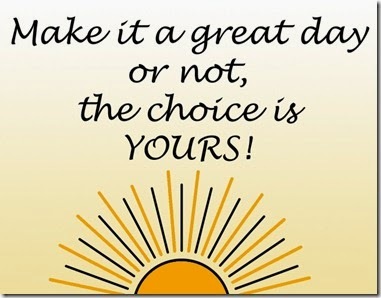 I am going to try to make my day better because feeling bad just isn't something that I want to feel. Cora would not want her mother feeling sad all the time. I know my friends from work will laugh at me for this, but the phrase that keeps going through my head is what I hear every morning at school, “Make it a great day or not, the choice is yours.” It's funny that I have heard it every morning for over a year and half, but never realize how true it was until I really listened to it. 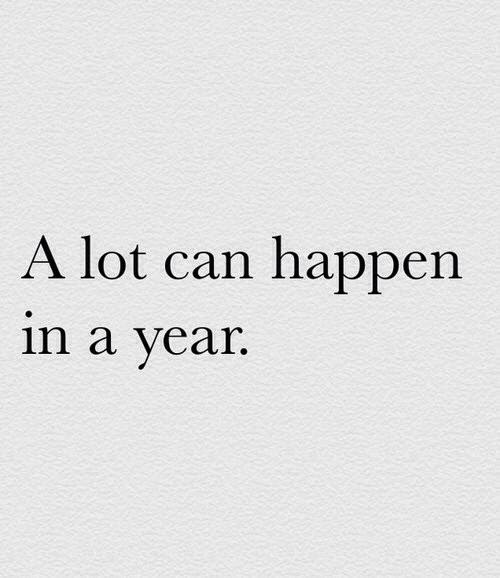 So, let's make the 2015 year a great one because it really is up to you!